Description: Even pets like to look their best! Grab your mouse and give these cuties a makeover. 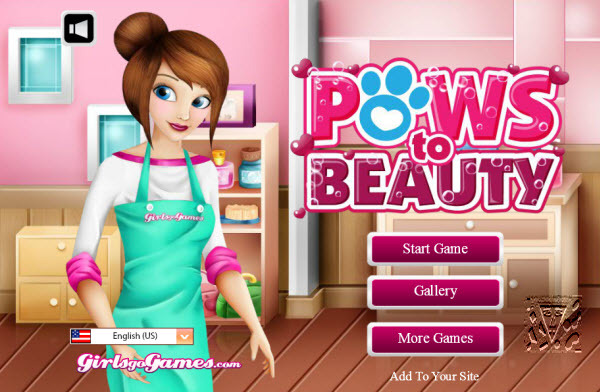 How to play: Pick an animal and get started with your new job at the pet salon. These filthy animals will need a bath first. Give them a good scrubbing with the sponge until the meter at the bottom of the screen fills up. Then be sure to wash off all the bubbles and dry their fur before you pick out some fabulous accessories, like pretty bows and cool collars. Save pictures of your gorgeous pets to build up an awesome gallery! 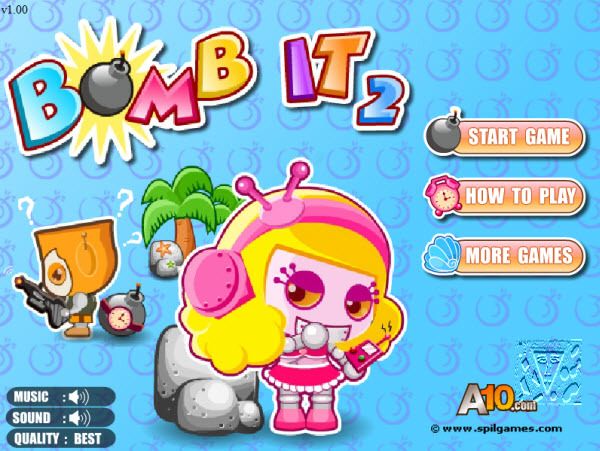 Description: Destroy your opponents in new ways and new worlds in this sequel to the popular Bomb It! 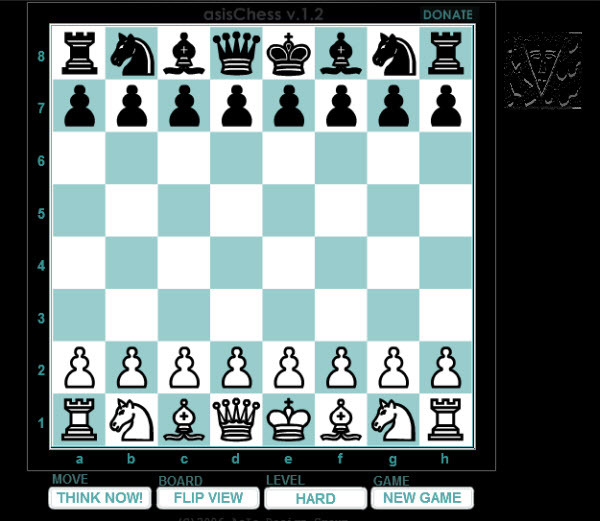 How to play: Click Play to start the first minigame and earn money. 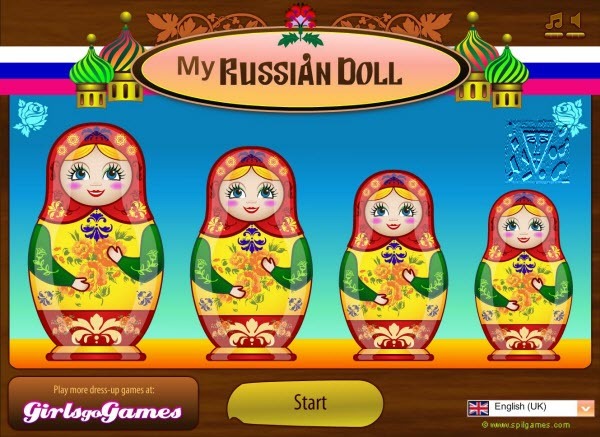 Click on orbs of the same color to create chains, double-clicking the last to end the chain and collect your coins. Break all of the gold mountings on the orbs by including them in chains. Break all mountings before time runs out. You get more points (and later, gems) for creating longer chains. You also get a bonus for finishing quickly. Weaken and break barriers by creating chains next to them. 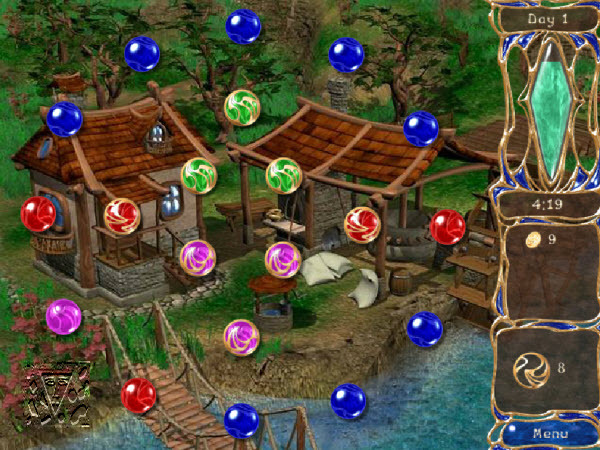 Use can use multicolored orbs to bridge between chains of different colors. Between games, use the money you've earned to build your town. In the Build screen, bronze coins appear when you do not have enough resources to build, silver when you can build a new area, and gold when you can upgrade an existing area. The more you build, the more you'll earn!